The rapid development of aquaculture from the 1960s onward can be attributed to successful research activities, notably in terms of nutrition and health management. Accompanied by biological improvements, such as selective breeding programmes, and engineering/equipment developments, research and innovation actions have contributed to the growth of aquaculture world-wide, which now produces more seafood than fisheries (source: FAO). 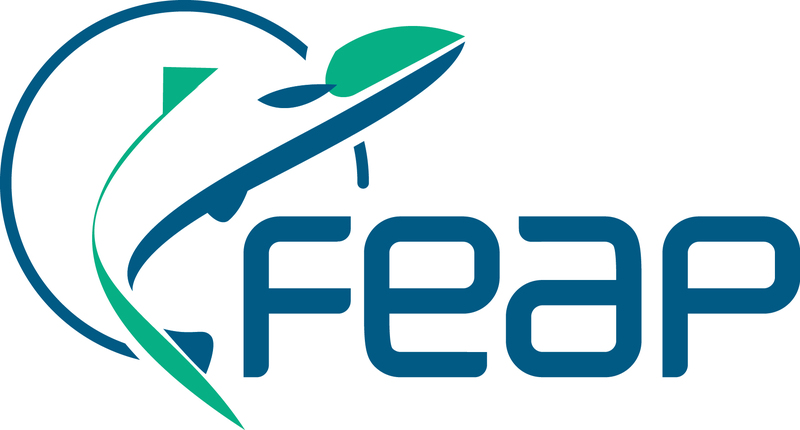 FEAP has been directly involved in many research projects since the mid-1990s, acting as a participant and, in several cases, as project coordinator. While many of these have addressed technical issues, FEAP has specialised in providing dissemination and communication services so that the profession is aware – at the earliest opportunity – of research results and progress. Many of the technical experts within the FEAP membership have provided support for the implementation of these projects. 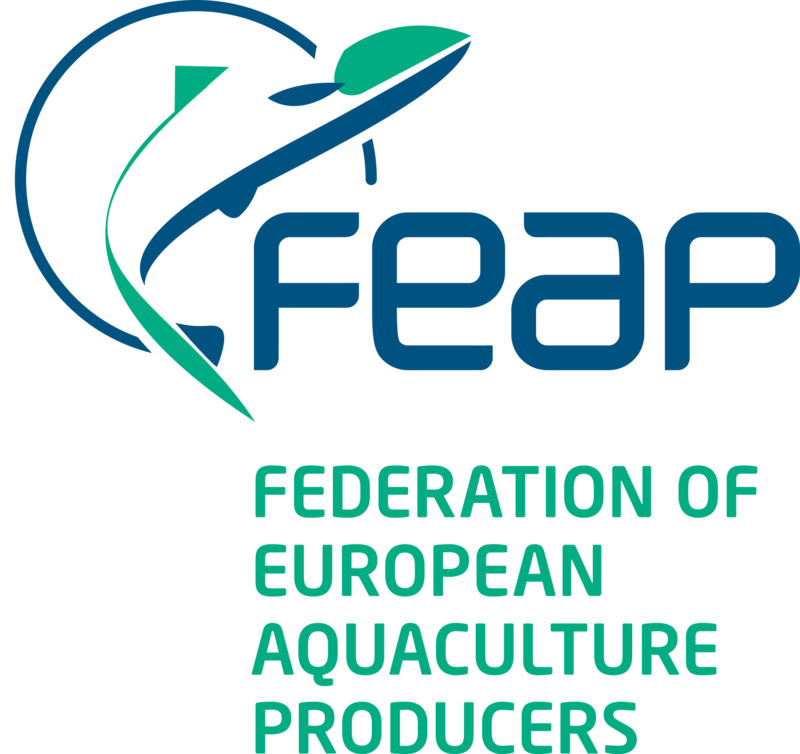 These initiatives led FEAP to encourage the creation of EATiP – the European Aquaculture Technology and Innovation Platform – which is a multi-stakeholder association that promotes innovative and effective research for the sustainable development of the European aquaculture sector. It is an officially-recognised European Technology Platform that is a coordination and advisory structure, helping to define the topics of aquaculture research programmes at European, national and regional levels. 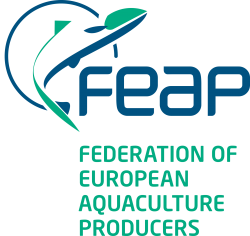 FEAP has provided the secretariat of EATiP since its creation in 2008.